Smacksy Saturday Photo: How We Do - . 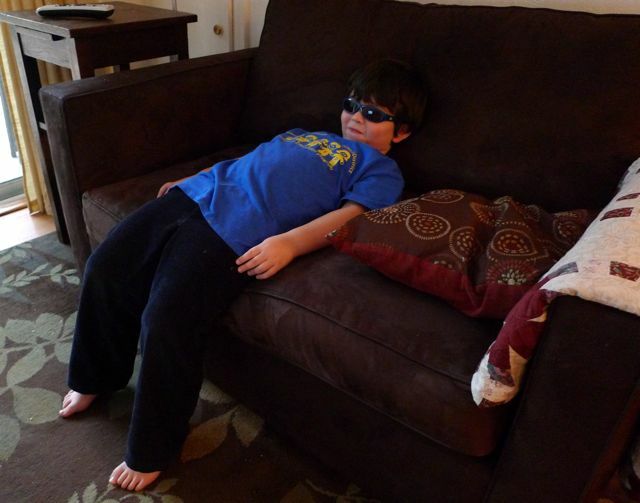 Okay, *now* I understand what "laid back" means. Bob is so groovy. I want to be that relaxed. reason #12 why not to put the tv on the ceiling!